As I announced on Friday I wanted to start a one week series celebrating year 26, which will take place Saturday. Basically, last year was full of hurtful despair, a year that I want to live and learn and move on from. So leading up to my birthday I wanted to let you all in on a couple of things I’m planning on doing different for the new year. Today I wanted to discuss my beauty routine. I know it sounds awfully silly considering I’m only turning 26. But, I’ve already started preparing my face for my older look (I’m assuming it will look older). 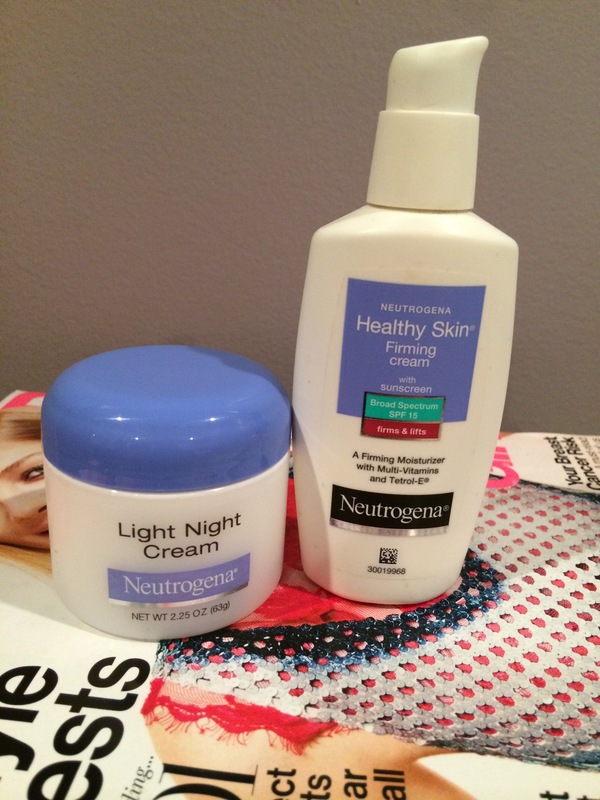 I am a huge fan of the entire Neutrogena line. I have the primers and blushes, the soaps, and face washes to prove it. But as of late, I’ve also added to my beauty routine these two items. And while my face is still young, I use the light night cream to provide some overnight moisture so that I can have softer and smoother skin. It’s been working so far. In addition, I’ve also been applying the firming cream. I’ve been laughing a lot lately which has been good for my health. So this cream sort of has been giving me a lift and boost. It also has sunscreen which is also a plus. I’ve done so much to my hair this summer that I had to eventually cut off a huge chunk of my hair. I’m not a big fan of applying heat to my locks (heck sometimes I don’t even comb them), but I do love protecting my hair. These two products were introduced to me by a dear friend. 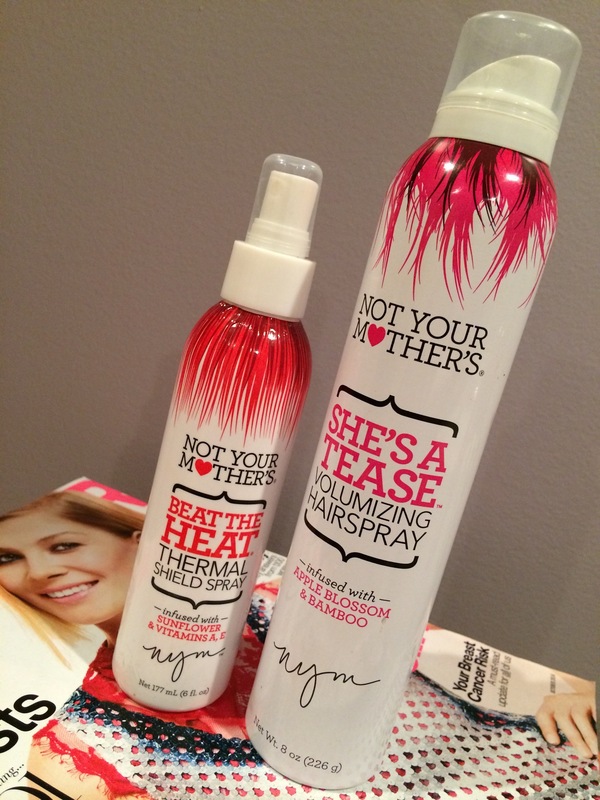 The Not Your Mothers products not only enrich my hair but they smell so freaking good. The heat shield is infused with sunflower and the hairspray is infused with Apple Blossom. 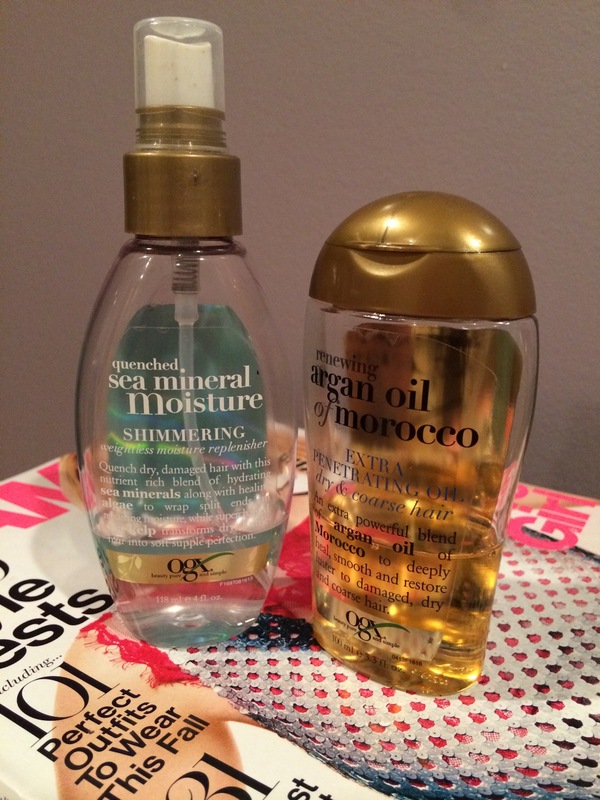 To add to my hair obsession, these next two products have helped me before and after styling. The argan oil has truly been a life saver. This product has soften my coarse hair. I apply it after my shower. It has for sure worked wonders. After this I apply the heat shield, then I apply the sea mineral moisture spray. Since my hair was damaged, this spray has helped keep my hair hydrated and looking healthy. Lastly, when I was a junior in high school I was in an accident that forced me to get stitches on my bottom lip. Since then my lips chap with ease. It’s been my mission to find lipsticks and chapsticks that help my lips and not dry them up. So one product I swear by is the Co Bigelow lip shine balms found at Bath and Body Works. Again, life savers. 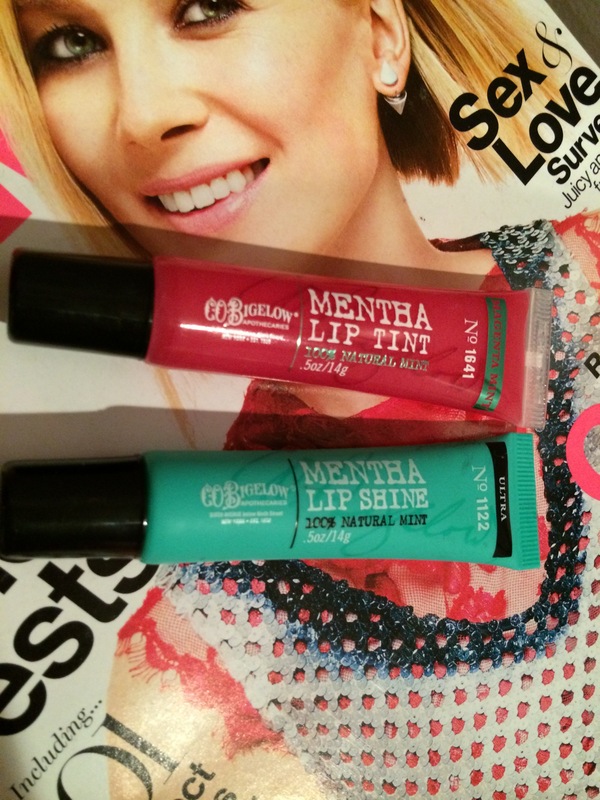 I love the original lip shine in Mentha. But recently I purchased the lip tint to add a little color. So far it seems like year 26 will about maintaining my skin looking youthful before, during, and after makeup. If you have any further questions on these products I’m happy to help. Stay turn for tomorrow’s installment.